When you hire a CSP you know that you have an experienced, ethical, industry professional speaker. 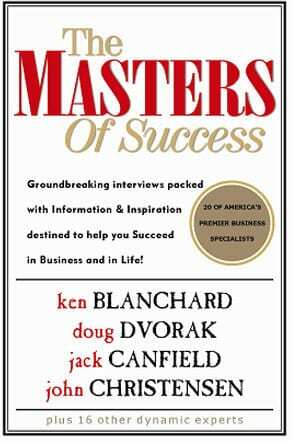 A professional from the National Speakers Association (NSA), the foremost organization for speakers. Founded in 1973, the NSA is considered the guiding body for professional speakers, not only in the United States, but world-wide. Through the National Speakers Association, Doug Dvorak has access to resources and materials with which he continues to enhance his approach and expertise. A multi award-winning speaker and author, professional speaker Doug Dvorak speaks on issues with an outstanding breadth of knowledge, and an evolving sense of the market. Doug maintains his excellent and honorable well known and trusted reputation in helping organizations and individuals. Belonging to the NSA encourages certified motivational speakers to be innovative in these four core areas: eloquence, expertise, enterprise, and ethics. Doug is an individual, a family member, a community member, a leader, a trainer, a consultant, an author and a certified motivational speaker. Doug Dvorak takes his inspirational role with honor and well held values. 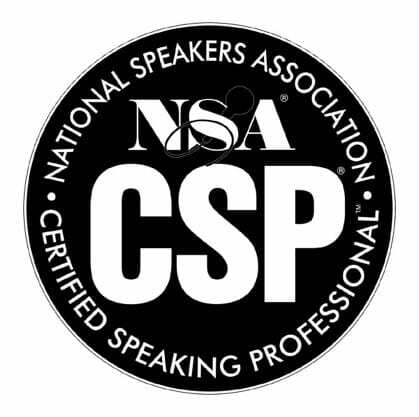 The CSP or Certified Speaking Professional accreditation is the highest accreditation available to working professional speakers, nationally and internationally. 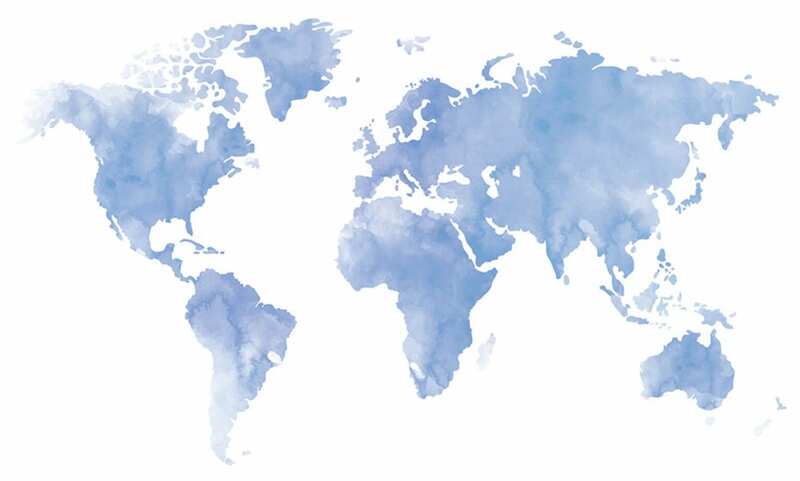 The Certified Speaking Professional (CSP) designation, conferred by the National Speakers Association and the International Federation for Professional Speakers, is the speaking profession’s international measure of professional platform skill. The CSP designation is earned through demonstrating competence in a combination of standards. These standards include professional platform skills, professional business management, professional education, and professional association. Why Should You Hire a Certified Speaking Professional or Certified Motivational Speaker? It will make your job easier! The success of your meeting will be judged largely on the caliber, professionalism and appropriateness of the topic and the presenter you select. 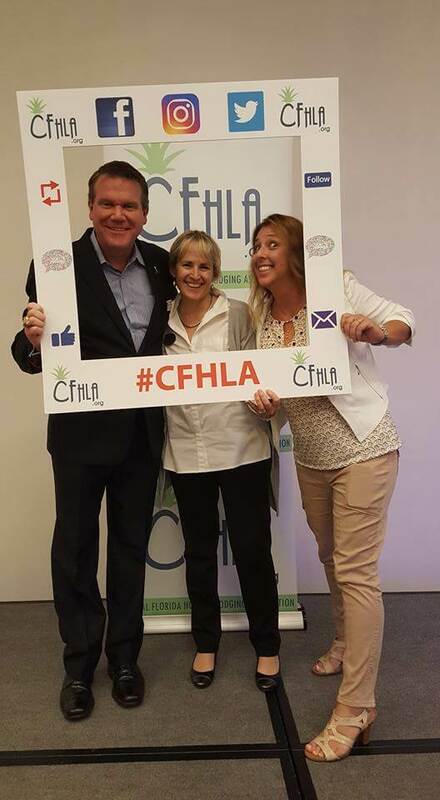 Choosing a CSP (Certified Speaking Professional) will maximize your opportunity to provide a speaker with a message with focus and which elevates and enhances the mission of your meeting and sticks it firmly in the memories, attitudes, and action plans of your attendees. What Benefit Does Hiring a Certified Speaking Professional Bring to Your Meeting? A certified motivational speaker of certified speaking professional brings a proven track record of experience and expertise. Certified speaking professionals are committed to ongoing education, outstanding service, and ethical behavior. Doug Dvorak has met those standards and more. As an award winning certified motivational speaker & CSP, Doug Dvorak transforms sales teams and delivers dynamic and inspiring presentations. He inspires, and energizes audiences while delivering practical, personalized content which consistently exceeds client expectations.